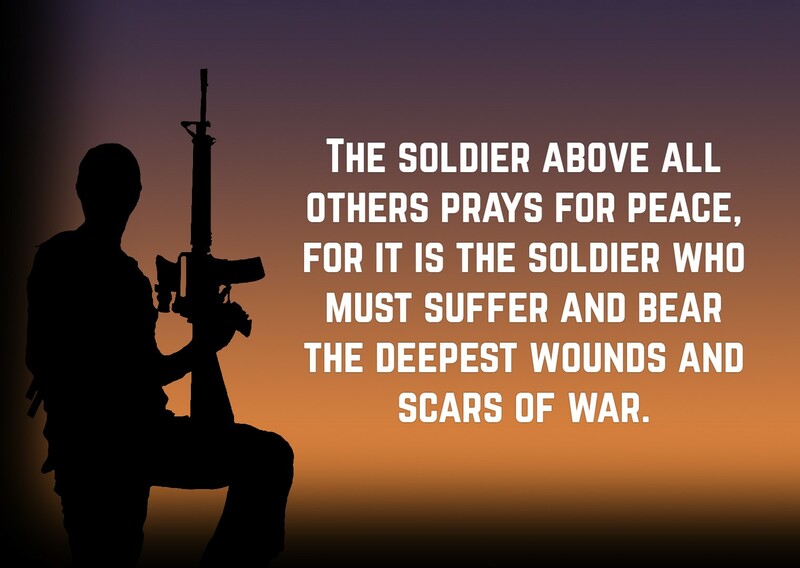 There are different ways to value the brave efforts of the soldiers, and one of the simplest yet touching ways is to pray for them. 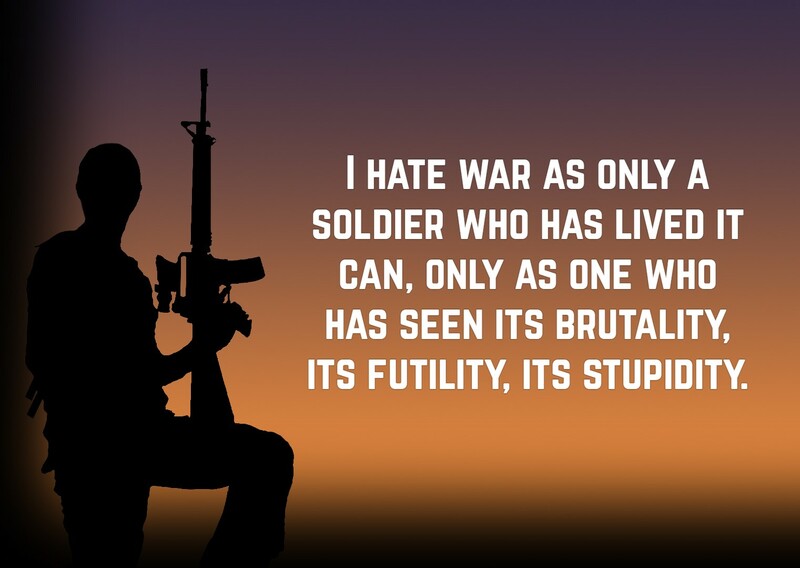 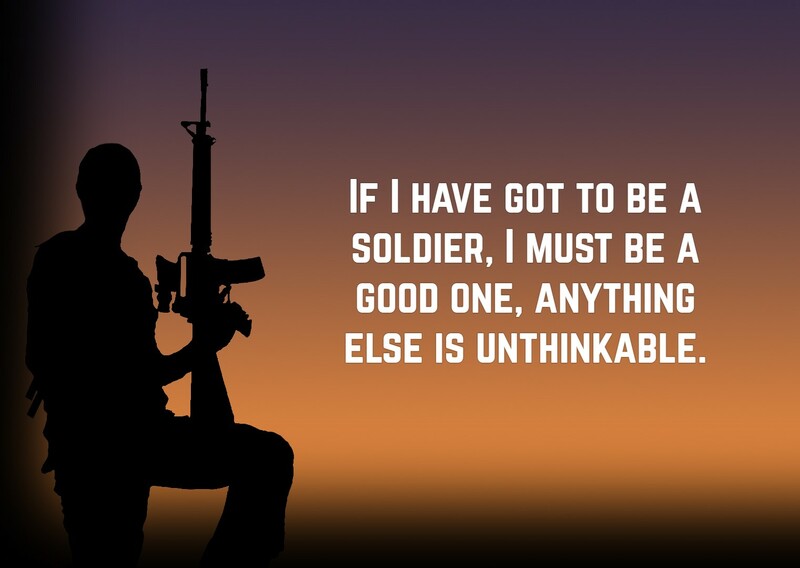 Also, you can send these beautiful soldier quotes to make them smile amidst their sacrifices. 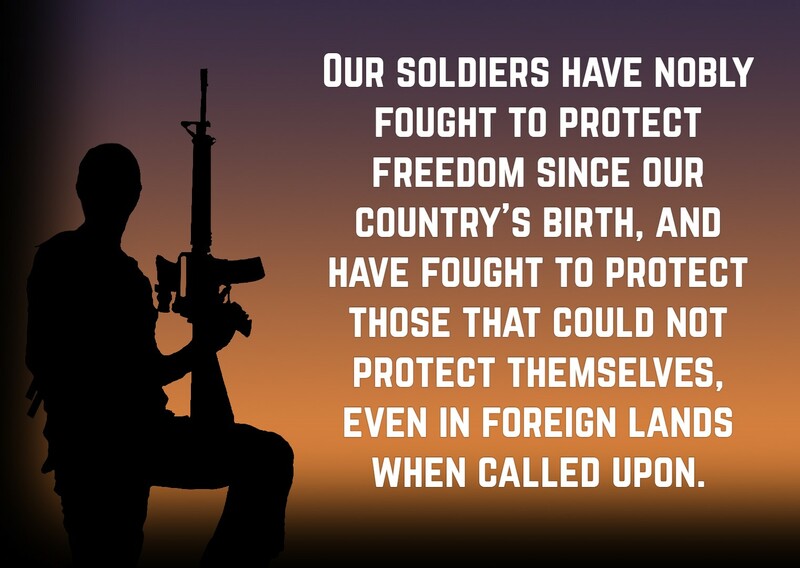 Soldiers will never be afraid to protect the nation and fight for the freedom of their countrymen. 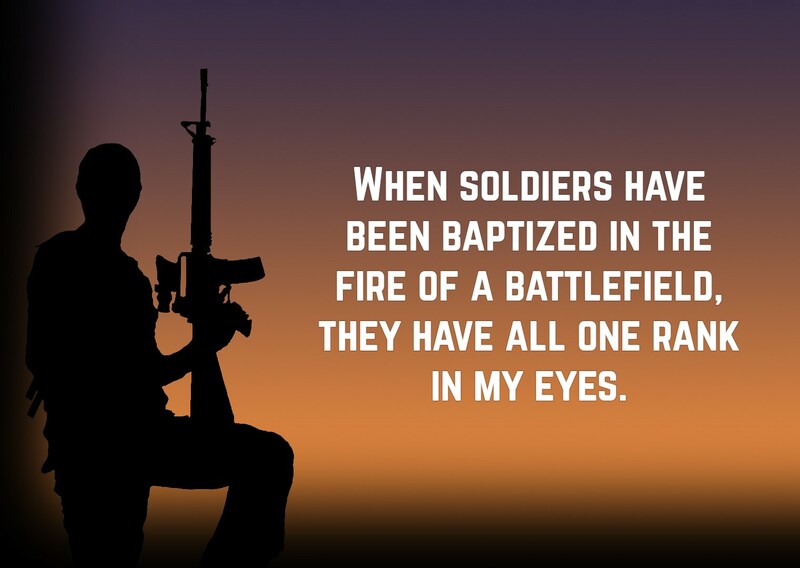 When soldiers have been baptized in the fire of a battlefield, they have all one rank in my eyes. 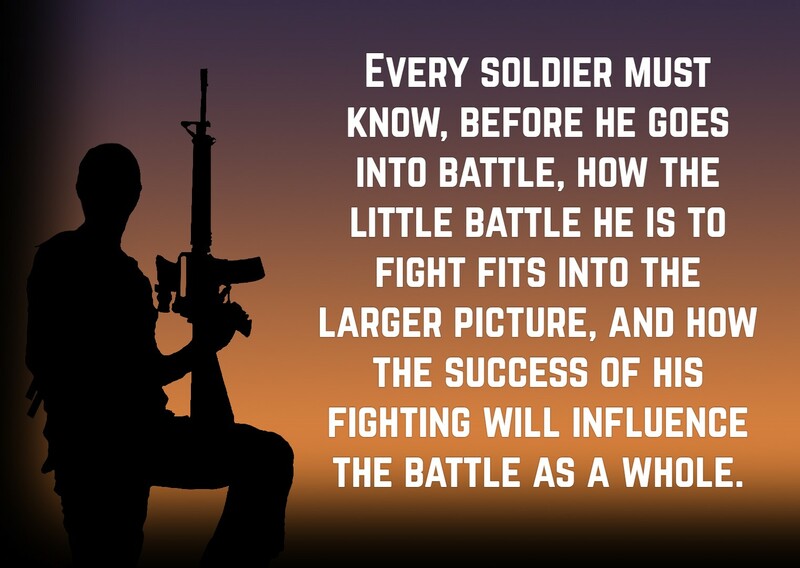 Being a soldier is never a walk in the park. 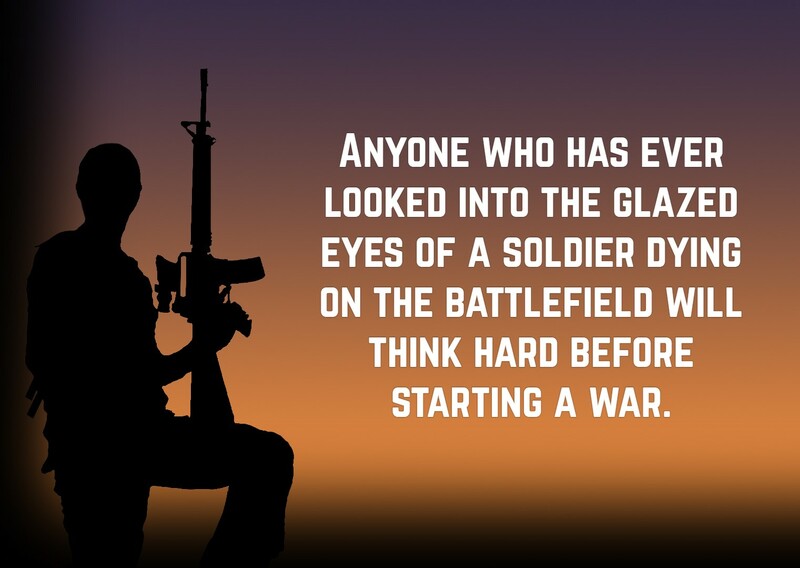 It is a job that revolves around life and death. 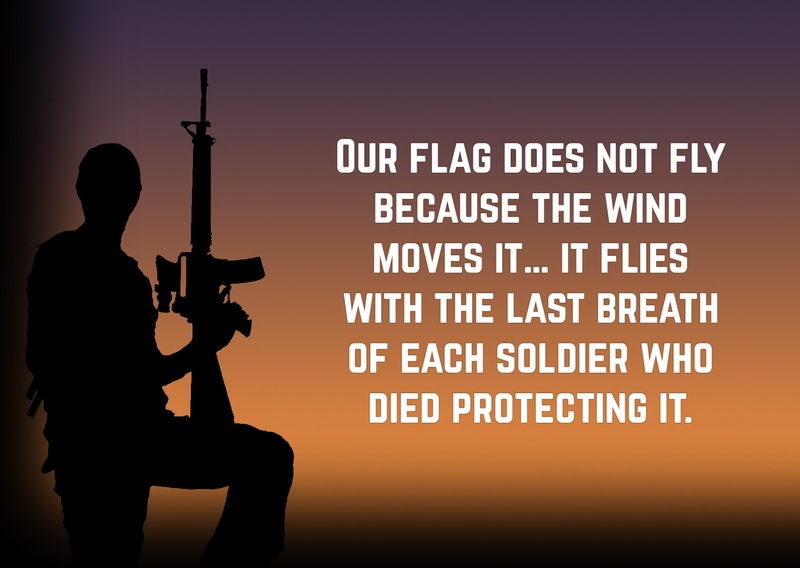 They are not scared to sacrifice their lives for the sake of the country, making them truly inspiring. 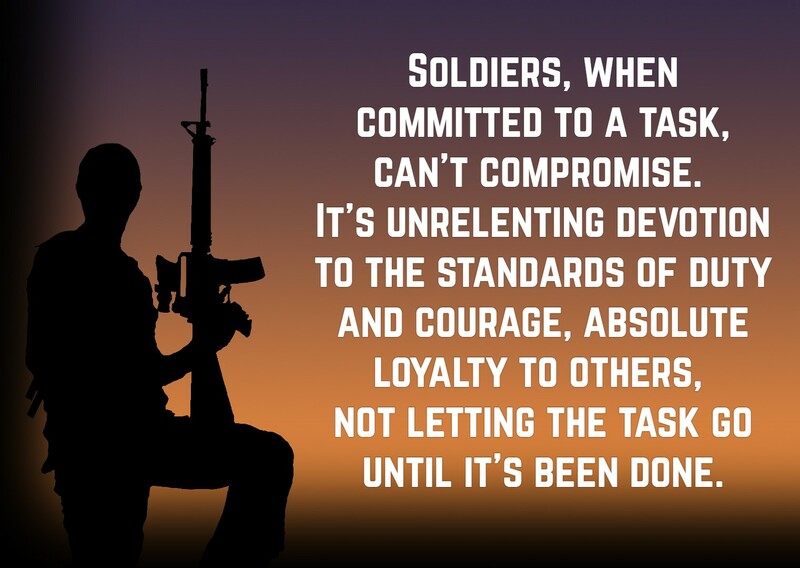 And as always, these gallant individuals are worth the honour and pride of a country.